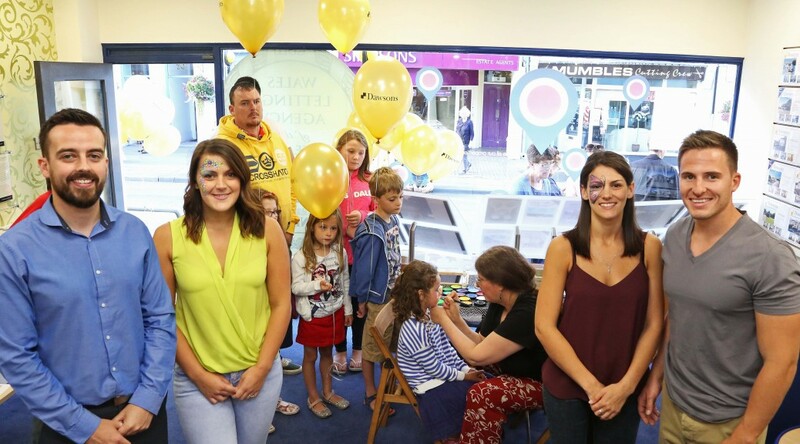 Staff at Dawsons Estate Agents office in Mumbles offered free face painting, balloons and sweets as part of the village’s Summer Night’s Dream event on Thursday night. Newton Road was shut to traffic from 6pm until 10pm on Thursday evening with a host of activities going on including a Samba Parade, a general street parade and The Wave Stage. Leading Estate Agents Dawsons has made a significant appointment by announcing Joanne Summerfield-Talbot as Director of Residential Sales. It is a challenging new role that Dawsons has created due to the need to provide ‘excellent customer service’ in conjunction with improving sales success and the overall expansion of the company. 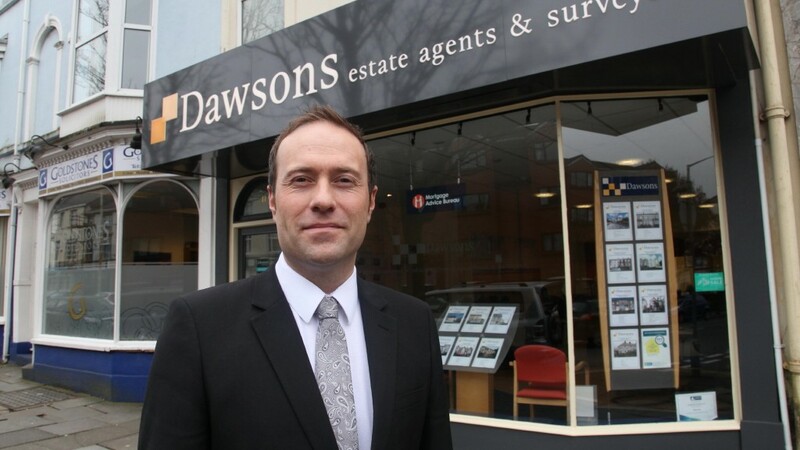 “Joanne will be responsible to research and communicate with other estate agents across the country, looking to utilize new ideas to improve the overall ‘buying/selling experience’ of the Swansea estate agency market within Dawsons,” said Dawsons Senior Partner Chris Hope. “We already have a Director of Residential Lettings in Ricky Purdy and we felt we needed to counter balance that with a Director of Residential Sales and Joanne fits everything we were looking for in someone with expertise in both sales and management. She is a perfect blend to direct the sales department. 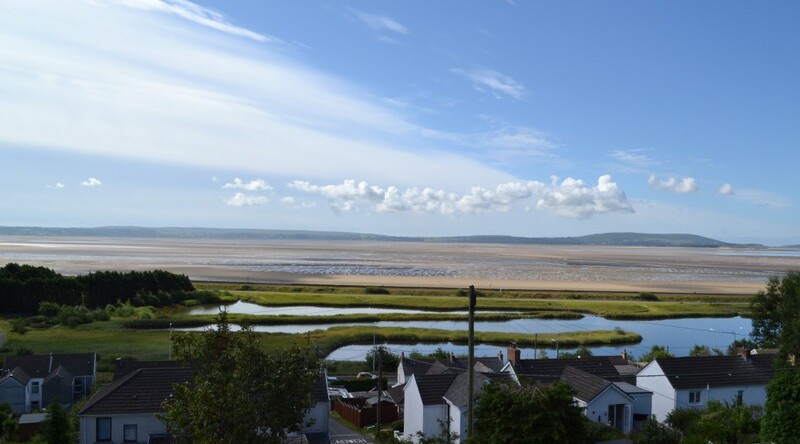 Joanne, 49, began her career in estate agency in 1983, working her way through the ranks to senior manager at a well-known independent agency heading up their Swansea Sales operation. She joined Dawsons 12 years ago, initially in their Auction Department before becoming manager at the firm’s Gorseinon Branch in 2007, enjoying great success year on year. “Due to the continued success and expansion of the company the role of ‘Director of Residential Sales’ has been created and I am so thrilled to be given the opportunity by the Partners,” said Joanne. “Of course there will be challenging times ahead as in all industries. However, I feel I am more than ready and capable to meet the demands. 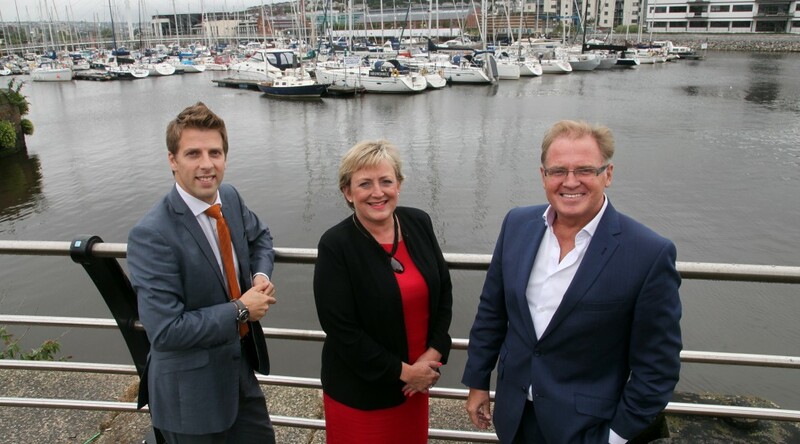 Joanne’s daily activities will include being the day-today point of contact for Dawsons’ eight sales branches, as well as recruitment, training and continuous development of all sales staff, reviewing and implementing new business policies and ultimately driving Dawsons forward to maintain Dawsons as Swansea’s leading agent. We were so glad to hear from one of our families who bought a property from us and transformed it into their dream home. 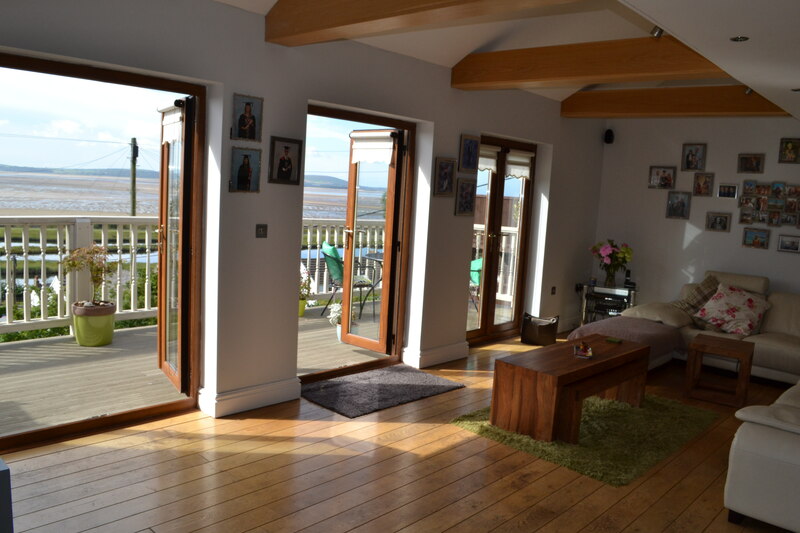 They saw potential in a small run-down house in the village of Pwll and began to convert it into their ideal home that ticked all of their boxes. Now they reflect on their journey through the whole process. 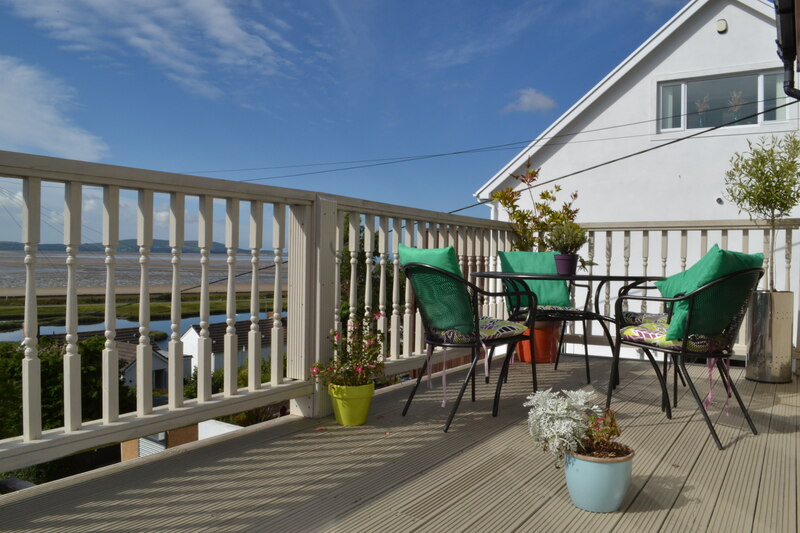 Elgin Road in Pwll, an area that wouldn’t first come to mind when searching for a dream home, is where our vendor found their “forever home” after exhausting the property market to no avail. After what our vendor would describe as a moment of madness by her husband, the pair found themselves in a little village called Pwll facing an “old tiny run-down house.” Our vendor’s reaction was “why on earth would he bring me here?”, but her husband asked her to look beyond the house and there it was, a breathtaking view that sealed the purchase of this tiny run down house within just five minutes of being there! This was the moment in which they decided this was the location for their dream home, and that they were going to build that dream home to match and to enjoy with family and friends. The benefit of building your own home, according to our vendor, is that you can make your criteria ‘tick sheet’ a reality. Our vendor’s tick sheet was quite lengthy and included many factors that had prompted their plans to move, factors such as needing space for their three young teenagers to hang out with friends, whilst also wanting to be close to their ageing parents. 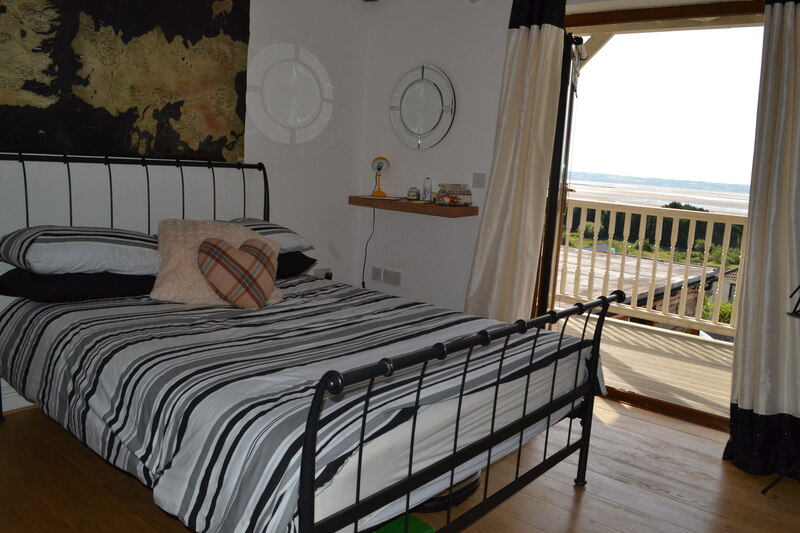 Elgin Road is a home that offers something for all members of the family; it boasts generous room sizes and a self-contained living accommodation that’s ideal for a teenager or relative to live in. 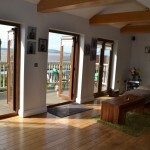 This is all without mentioning one of the main focuses of the build, the property’s outstanding views. 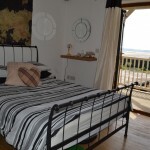 The lounge and bedrooms have their own balconies where the family can sit out and admire the same view that convinced them to buy what they will always know as “the tiny run-down house”. 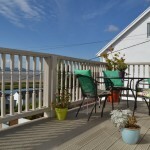 The family are now able to enjoy a once unthought-of location that has links to the millennium costal path, beach walks for the dogs, and strolls to the local pub for a quiet evening meal and drink, all within just a five minute walk. Has this family’s venture got you thinking about your next property? With the changes in buy-to-let tax relief and the potential rise, yet again, in interest rates dominating the economic headlines, you could be forgiven for missing a small but important change made by the government during the 2015 summer budget. It has not been shouted about, nor has it been explained particularly well but, within the next three years, some rather dramatic changes to the Support for Mortgage Interest (SMI) benefit are to be enacted. Oliver Adair of Mortgage Advice Bureau discusses the benefits of SMI, the changes that are to be made within the next couple of years and how they could, potentially, affect home-owners. What is Support for Mortgage Interest? SMI can assist home-owners with the costs of their mortgage payments, though it should be noted that the scheme will not pay off your mortgage for you. It will, however, contribute to paying off the mortgage interest. The government will make interest payments on the first £200,000 of your outstanding mortgage directly to your lender for the period of time that you cannot afford to. The amount that the government pays is based on its own specific interest rate known as the SMI Rate. This currently sits at 3.12 per cent but, with interest rates set to rise in 2016, this will increase alongside the Bank of England Bank Rate. Can anyone apply for SMI? To take advantage of the scheme, you need to be on some form of income-based benefit such as income support, Jobseeker’s Allowance (JSA), employment and support allowance or pension credit. Once these benefits stop, through you returning to work or working more hours, the government will stop making SMI payments. Importantly, whilst there are no caps or limits for other benefits, if you are claiming JSA and have applied for SMI, you should be aware that the government payments made to your lender will only last a period of two years. After claiming SMI, the first payments are made 13 weeks after application. However, it was announced during the Summer Budget that, from April 2016, this first period will be dramatically increased to 39 weeks after the home-owner has applied. Particular notice should also be paid to the word “benefit” as, form April 2018, SMI will become a loan. Simply put – it is a loan. You will have to pay any money you get given back, plus interest (albeit at particularly low rates). It is still in its early stages and is not yet confirmed but, if made law, anyone claiming SMI will have to pay back any amount that the government pay into their mortgage when they return to work or when they sell their property. With these changes potentially having a large effect on home-owners, it is important to speak to a professional mortgage adviser who will be able to guide you through the next steps in making sure that you receive as much help as possible.